You can sell back, trade in or recycle your HP equipment. Learn more about HP’s product return and recycling program. Canon offers a recycling program for certain consumer products; check if they accept your product by typing its name in the finder. Dell Reconnect will accept most computer equipment from any brand for recycling at many Goodwill drop-off locations. They also have a free mail-back program if you are recycling Dell products or wish to purchase a new Dell product. Find out more. 3D printers are all the rage. ReDeTec is a company selling a machine that can recycle plastic waste into a printer filament or ink for 3D printers. Are Printers and Copiers Eco-Friendly? 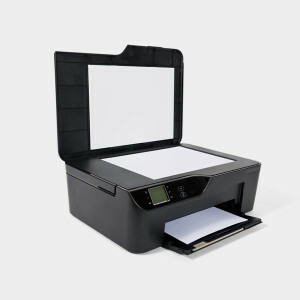 Printers and copiers are two of the most energy-intensive items in the workplace. They also use up a lot of paper: the average office worker uses about one tree’s worth of paper every year. Standard printer ink contains petroleum, which releases volatile compounds into the air.